Larnach Castle offers the castle experience, award winning gardens and unique dining experiences. 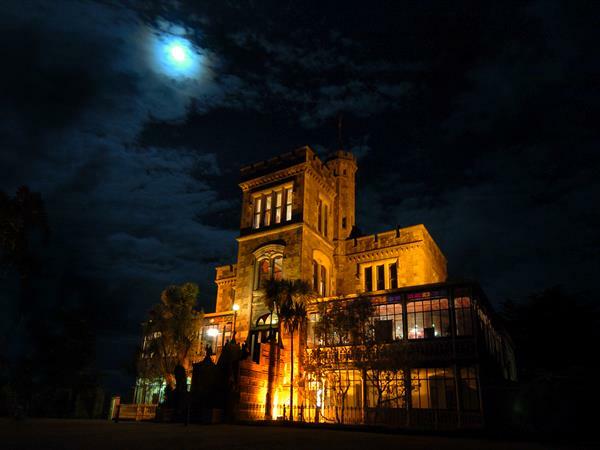 Larnach Castle has received numerous national and international accolades. Larnach Castle is open daily from 9am – last entry to the Castle is at 5pm. During the summer months (1st of October to the 31st of March) the Garden is open until 7pm. 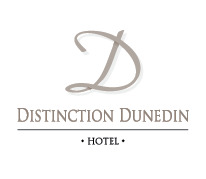 For more information on Larnach Castle please contact our Distinction Dunedin Hotel team who can offer a wealth of advice on Dunedin attractions.